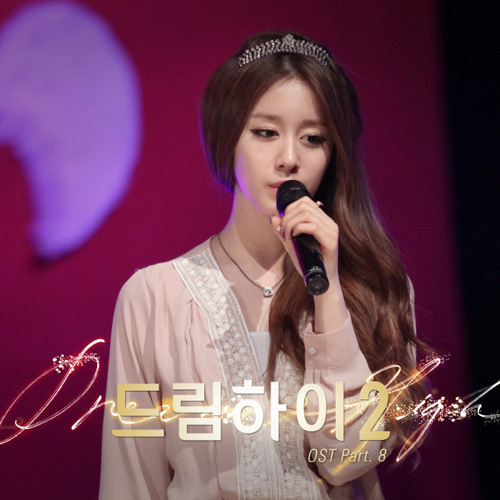 In episode 14 of Dream High 2, T-ara member Park Jiyeon sang a song named Haru Haru or literally Day by Day, which become an instant hit. The soundtrack has been released on March 20th, 2012 as Dream High 2 OST part 8. The official title for Dream High 2 OST part 8 is The Dreamer (하루하루), which is phonetically translated as Haru Haru, or literally translated as Day by Day. The Dreamer is produced by Kang Dong Yun, and the song includes the message of having to protect own dream even if facing difficulty in reality. Listen to The Dreamer / Day by Day (하루하루) at YouTube.